Pets are a lot like kids. They depend on you for their safety – and you can never be too careful. 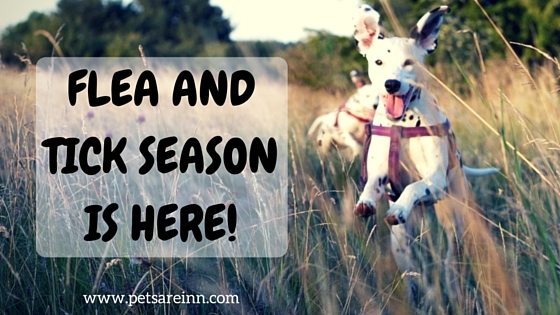 Your most important job as a pet parent is to keep your pet healthy. Just because a medication is safe for humans DOESN'T mean it's safe for dogs. 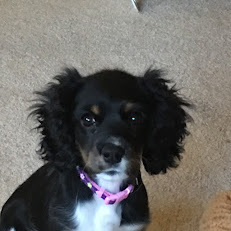 Pet parents with the best intentions have accidentally poisoned their dog with common over-the-counter medications because they didn't understand the dangers. That's why you should NEVER give your dog medication without first checking with your veterinarian. 2. Ibuprofen - This over-the-counter medication is a popular way to treat pain and inflammation in people – but for dogs, ibuprofen can easily exceed toxic levels. Well-intentioned owners may give their dog what they consider to be a "safe dose" – but it can easily lead to bleeding stomach ulcers and eventually kidney failure. And, if left untreated, this can be fatal. Symptoms include poor appetite, vomiting, black tarry stools, vomiting blood, abdominal pain, weakness and lethargy. 3. Acetaminophen - Medicating your dog with acetaminophen without consulting a veterinarian is dangerous. (Pets also consume tablets that are dropped on the floor or left around the house.) Dogs are less sensitive to acetaminophen than cats are. 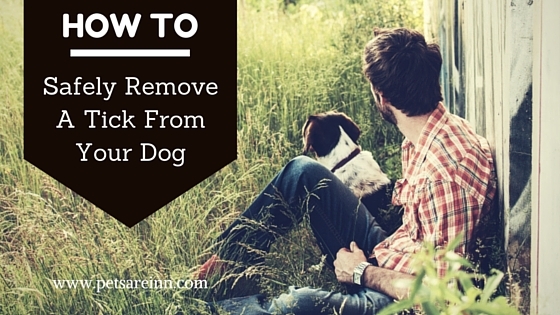 For example, a 50-pound dog would need to ingest more than seven 500 mg tablets to suffer toxic effects. For a cat, one 250 mg acetaminophen tablet could be fatal. 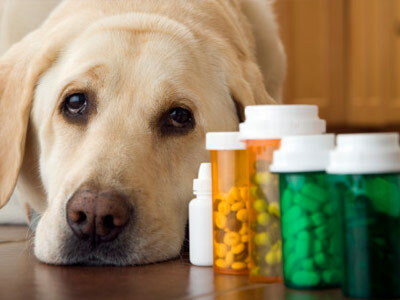 If you suspect that your dog has ingested a toxic amount of acetaminophen (one pill or more), contact your family veterinarian or local veterinary emergency facility immediately. Common brands of acetaminophen include Tylenol®, Percocet® and aspirin-free Excedrin® among others. 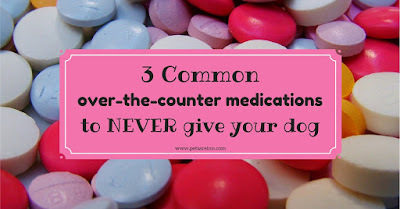 So remember to keep all medications out of your dog's reach and NEVER give your dog any medication without first consulting your veterinarian. If you ever suspect that your dog has ingested any of these medications (in any amount), please contact your family veterinarian or local veterinary emergency facility immediately. I hope this helps keep your dog safe from common medications that can be dangerous.